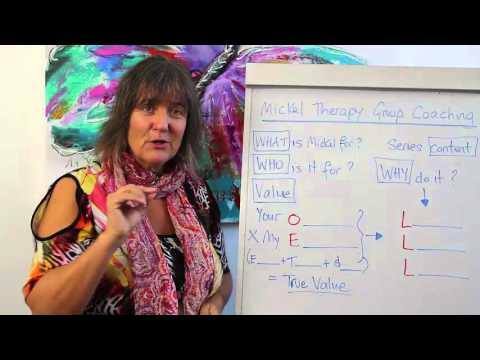 Practical solutions for taking control of your health and happiness so you can live the life you deserve and want. Let me guess; you might be experiencing unhappiness, illness, exhaustion or depression, and even though you feel like you’ve ‘tried everything’, you seem to be getting nowhere and your life is in limbo? Maybe you’re having trouble coping at work, you have no energy for the kids, you’re constantly arguing with your partner, and there is no time for YOU. Your to-do list is never-ending, your’e constantly stressed, worried or anxious and life has just become TOO MUCH. Sound familiar? I was here too, and I know how it feels. 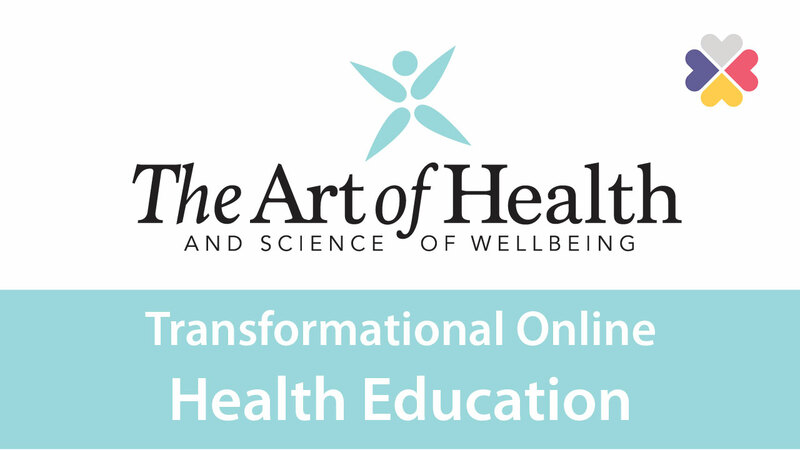 When you embark on an Art of Health online home study course, you are walking forward into a new you and a new life. My goal is to bring you the most cutting-edge information and solutions for your health and wellbeing, so that you have the tools and strategies to turn around whatever challenge is turning up in your life. I’m a completely different person!